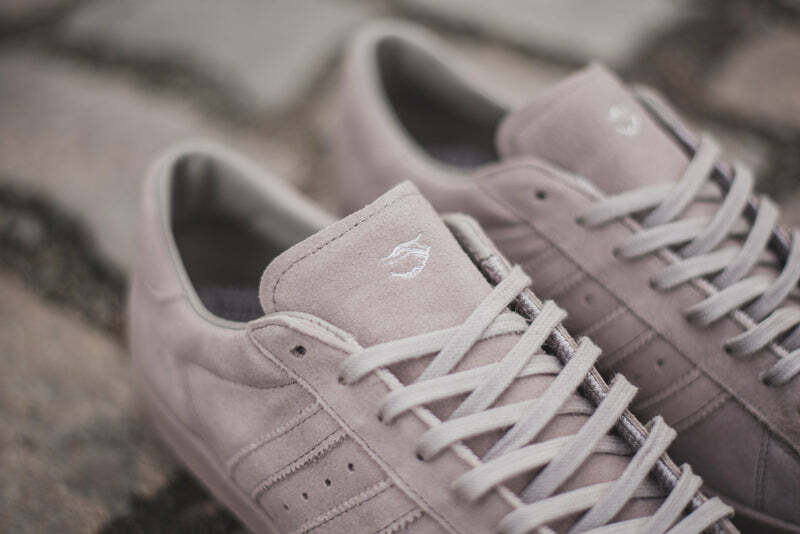 2015 was a big year for the Superstar and it also marked the 10th anniversary of the Consortium Series which also began with now legendary Superstar 35th project. After a busy year of high-profile collaborations, special make-ups, and a multitude of colourways, the metropolis is a most fitting end to the years celebrations. Based on the the natural habitat of the Superstar the monochromatic warm grey of the metropolis resonates a bare concrete essence, retaining the contemporary aesthetics of its native urban origins. The shoes appearance blends in perfectly with the modern city architecture and could even be taken for an urban camouflage for this environment. Apart from the aesthetic standpoint there is a rather practical element to the colour too, as it is naturally more forgiving regarding the dusty side-effects of inner city life. With an ultra soft suede used on the complete upper, the juxtaposition to the feel of concrete couldn’t be more of a contrast. 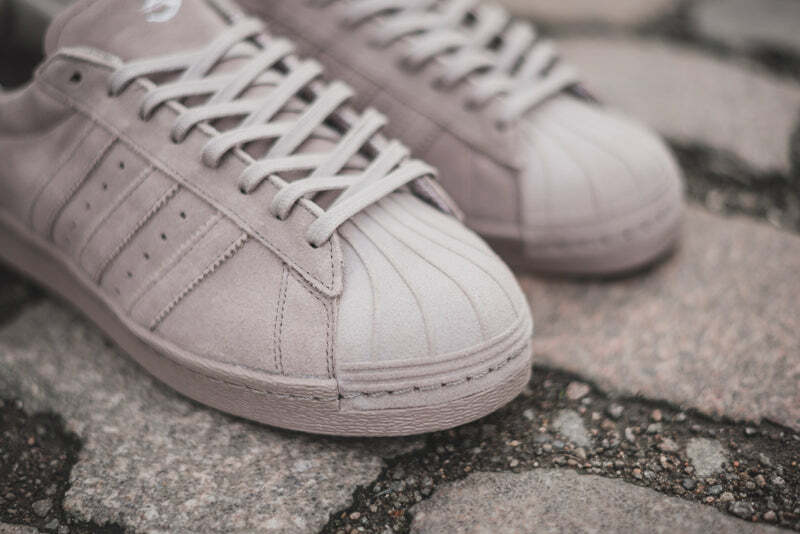 A surprising feature on these Superstars is the execution of the iconic shell toe in the same primo suede used for the upper. 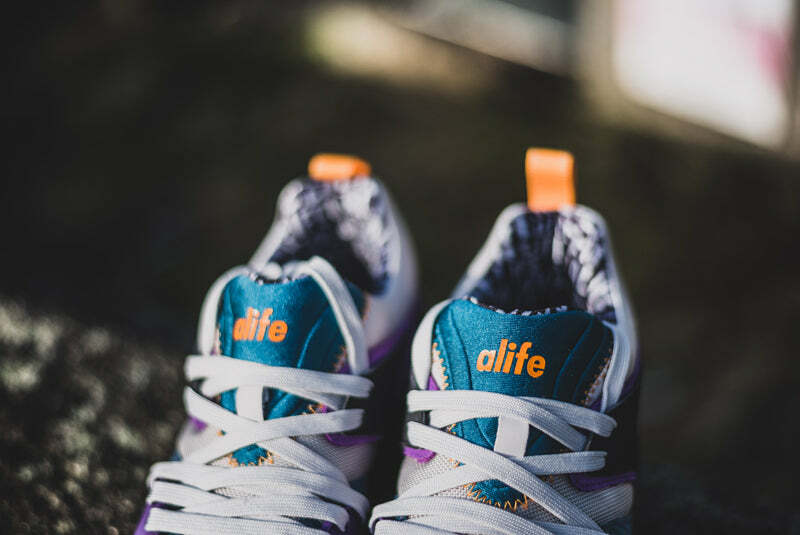 Apart from the subtle contrast stitching the upper as well as outsole, leather lining, and slim cotton laces are completely uniform in color. 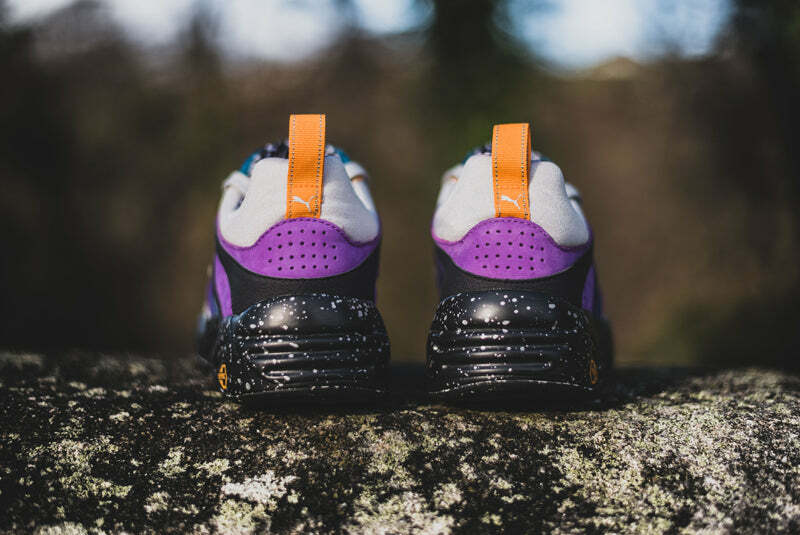 Silver foil embossed Consortium signets on both tongues, silver all-over printed insoles and, most recognizably, the individual numbering on both heel tabs appear as the only visual markers for this limited edition highlight. 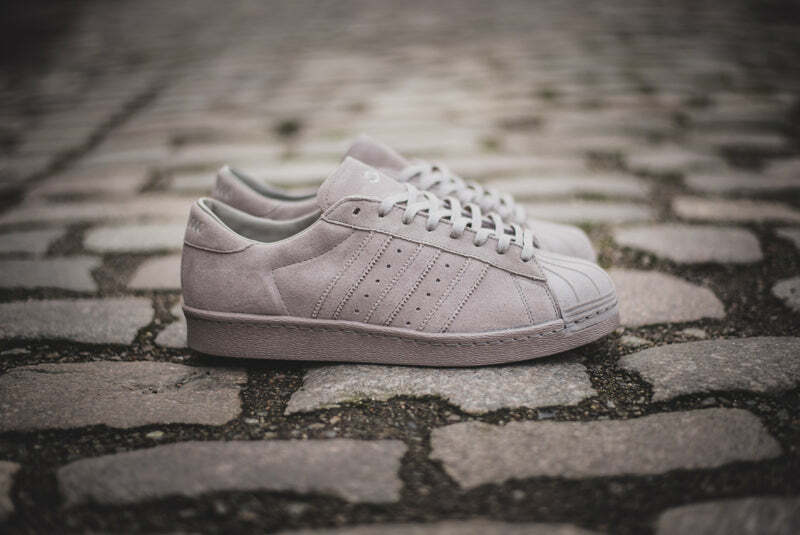 The adidas Superstar 80v metropolis is released in an edition of 1000 individually numbered pairs and will be launched on Friday 13th November at 00:00GMT.